Honeymoon planning can be quite fun. This is the trip you look forward to after planning a stressful wedding or for others, it might be the excuse/escape from work with the love of your life. For myself, I preferred planning the honeymoon more so than my own wedding! How many of you felt the same way? Perhaps a hot spot destination such as Mexico, Hawaii or somewhere exotic like Tahiti? For me, it was a dream to do a European vacation. What better way to spend a honeymoon with your honey in the most romantic continent in the world? Paris, Venice, Prague, etc. From experience, I suggest to all those planning their weddings not to also plan a crazy long trip. It’s a lot of work to be booking both your travel plans and coordinating a wedding back to back. Either go on a tour/all-inclusive or something more relaxing. I learned it the hard way by planning my 3 week multi-city/multi-Europe trip with us leaving shortly after the wedding. Now I feel I need a second vacation to relax from the honeymoon! Our honeymoon adventures took me to Paris, Prague, Venice, Rome, Siena, Florence, Cinque Terre, Nice, Eze, Monte Carlo (Monaco), and back to Paris before heading home. After 3 weeks away, I’m definitely homesick and glad to be back in my own bed! 1. English is widely used, so my high school French, travel book Italian and Czech, and my fluent English should get me through 3 weeks. 2. Paris will be super romantic with the Eiffel Tower, sipping lattes in Parisian cafes munching on macarons and crepes, and cruising down the Seine River at night. Romantic! 3. Prague’s castle would be the backdrop to a fairytale trip. 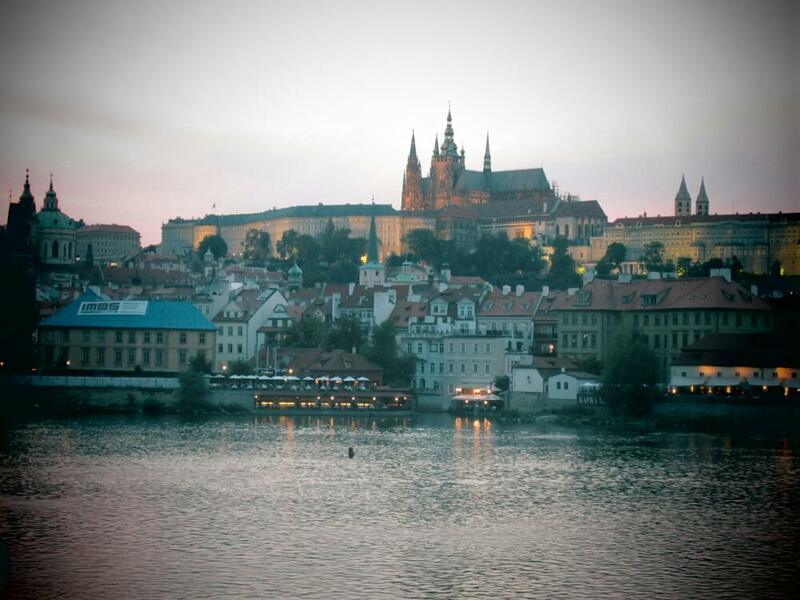 Prague is noted as a top UNESCO heritage city to see – also super romantic from their beautiful medieval backdrop. Lovers in Prague (a Korean soap series) introduced me to this city to fall in love. Plus I can put a lock on the lock bridge to eternally seal our love there! 4. 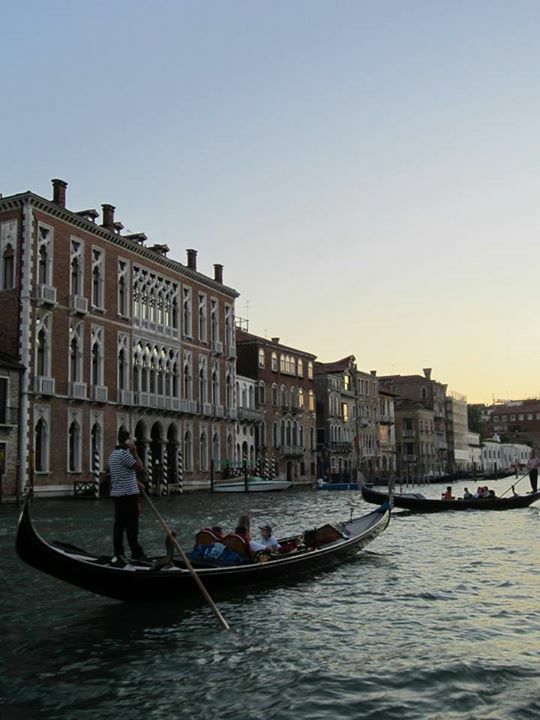 Venice is well-known for its gondolas and beautiful water settings, but heard it’s super expensive and stinks in the summer. Wasn’t expecting much from this one day visit. 5. I was warned of the bad crime in Rome and Florence, so Roman Holiday’s movie setting wasn’t on my mind. I was told to be careful of scams, robberies of tourists and pickpocketing. 1. English was widely used, but I felt in France, especially in Nice, people didn’t really want to speak English. Some of the older locals didn’t know English! Luckily for us, our high school French managed to at least ask for directions as necessary. Prague is English-friendly with people speaking English and menus/directions etc are also available in English. Italians also were more than happy to use English on menus and in tourist areas however I did like trying to use Italian when ordering. 2. Paris wasn’t that romantic! Eiffel Tower is pretty amazing at night and the views were beautiful during the day, but make sure to book your tickets online or go early in the morning. Those who end up waiting 2-3 hours will not find it as worth it. We luckily only lined up about 1 hr. The streets weren’t super clean, coffee and pastries cost the same as in Vancouver but in euros. At times I felt tourist trapped into eating near attractions. 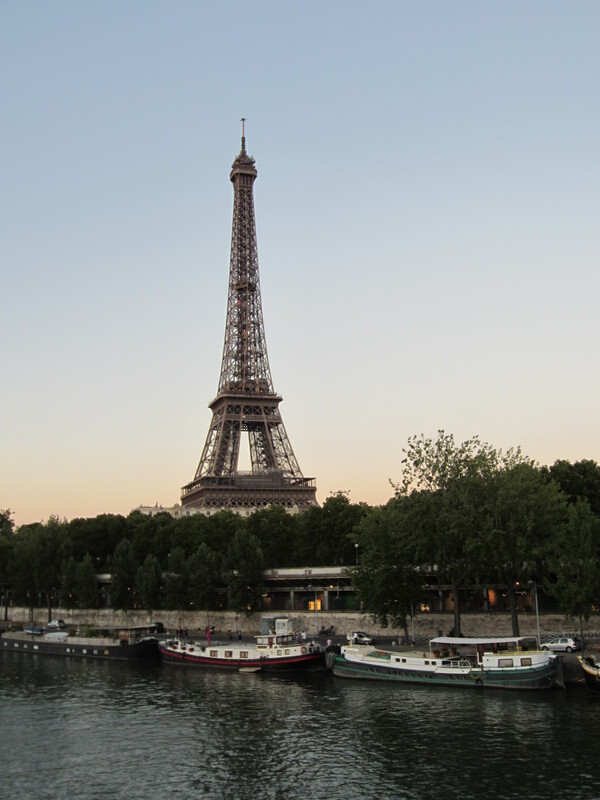 The Seine River cruise however was still very romantic, especially cuddling with your loved one when the temperature drops. Oh and don’t forget, there’s a lot of pickpocketing near the busy tourist areas and on the metro. My hubby got bumped and nudged twice, but he was smart enough to get anything stolen. I watched a purse snatching in action in Montmarte as well. One other thing to note, the French aren’t super friendly. Perhaps it’s a culture thing but I found many I encountered through the service industry to be unhelpful and rude. For example at customs at the airport, I asked one officer about tax refund. She waved me through and told me to go to the counter. She didn’t even stamp my receipts. At the tax refund counter I was told I needed to go back to get customs stamp! Another example, at Paris Disneyland lots of the French tourists were quite rude – reminding me of China where people shove you, bump into you, budge in front of you, etc and no “Excuse me”. Is this a culture thing? 3. Prague was amazing! For me, Prague was a highlight of my trip. Next time I come to Europe will be for a Eastern Europe trip. It’s less hustle and bustle than France or Italy, and has some of the most beautiful medieval architect in the world. The city promotes tourism and welcomes tourists with a smile. Because they don’t operate on the euro but on the Czech Korunas, everything felt cheaper in terms of tourist attractions, food, and especially the beer! Beer costs anywhere from 0.30 cents CAD to 4 dollars CAD depending where you buy it (from a supermarket or restaurant). We had a wonderful 3 hour Segway tour booked, and our Siberian tour guide was super friendly and informational! that only cost us 59 euros. In other European countries this would’ve cost us $80-120! The only thing not super cheap would be international brand clothing/accessories. The only thing I was sad about was that I didn’t find the famous lock bridge from my Korean tv show. But I made up for that with a lock on the famous lock bridge in Paris instead. 5. Rome and Florence weren’t as bad on crime as we thought or maybe because we were on high alert watching out for ourselves and our belongings. We felt Paris was worse for crime. One thing that ran rampant in Italy, especially in Rome were the mosquitoes! I got bitten so badly with over 30+ bites within an hour on our first day arriving in Rome! We also found Florence to be quite dirty. People don’t pick up after their dogs here – dog feces were everywhere on the streets. You really need to look where you are stepping in this city. Also be careful of where you wheel your luggage. Rome could’ve been more romantic like Roman Holiday if we had rented scooter and stayed more central to the tourist destinations. It would’ve also been nicer if it wasn’t 32+ degrees every day! However, we did have one of our most delicious pizza and gelato experiences here. Overall, do I regret going to Europe for my honeymoon? Nope! We had an amazing time still despite all the hiccups and disappointments. However, it is nothing like North America. I definitely want to come back, but perhaps check out Germany, Amsterdam, Prague (again), and maybe some of the Eastern European countries. Santorini, Greece is also on my wish list!